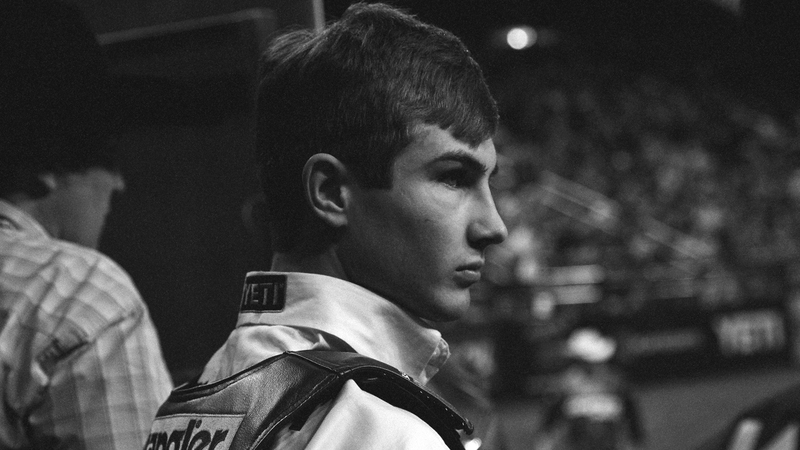 Jess Lockwood began competing in PBR while still a high school student in Montana, winning more than a half million dollars. 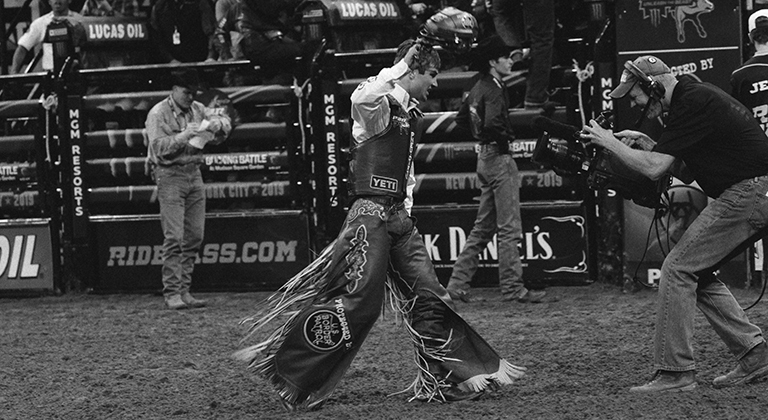 In 2017, capping one of the tightest championship races in league history, and just eight weeks after breaking his ribs and puncturing a lung, Lockwood scorched the record books as the youngest World Champion in PBR history. 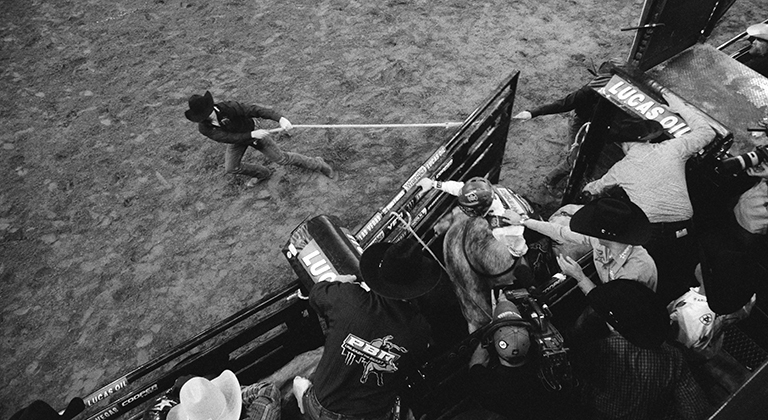 Pro bull riding may beat all other sports outside the NFL on TV some Sundays, but it’s still a tough sell with mainstream media. Yet they’ve taken notice of Jess, captivated by his blazing success as a PBR title holder not even old enough to drink. 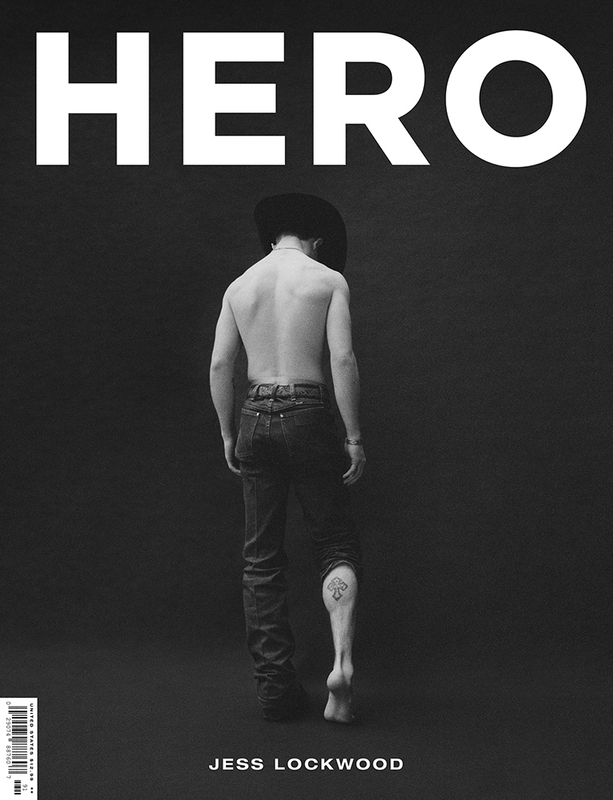 And now, HERO magazine, sold in dozens of countries worldwide, has dropped a massive Lockwood feature – 18 pages in all – just in time for his return to action following a broken collarbone. 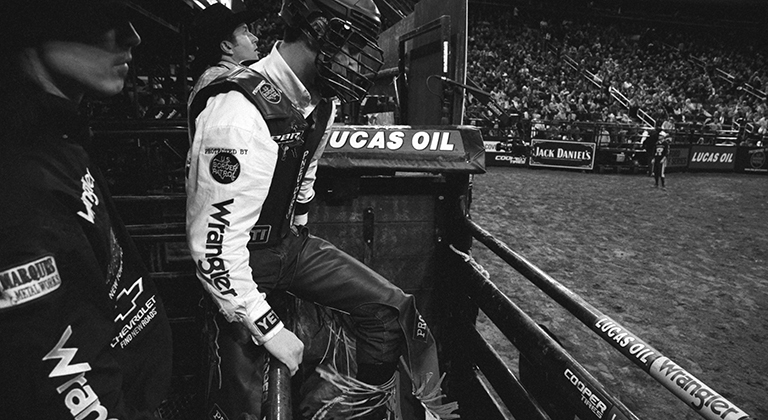 Besides photos shot during the 2019 season-opener he won, Jess participated in a photo shoot at a loft studio near Madison Square Garden and sat for his most in-depth interview yet, where he revealed seven new things to PBR fans. 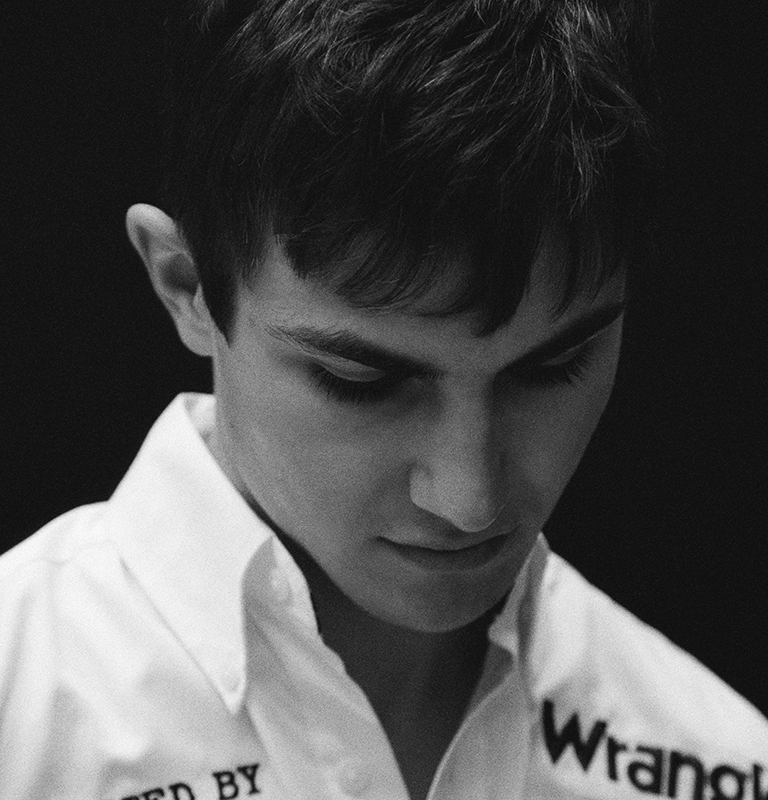 1) Jess Lockwood was a rodeo baby. 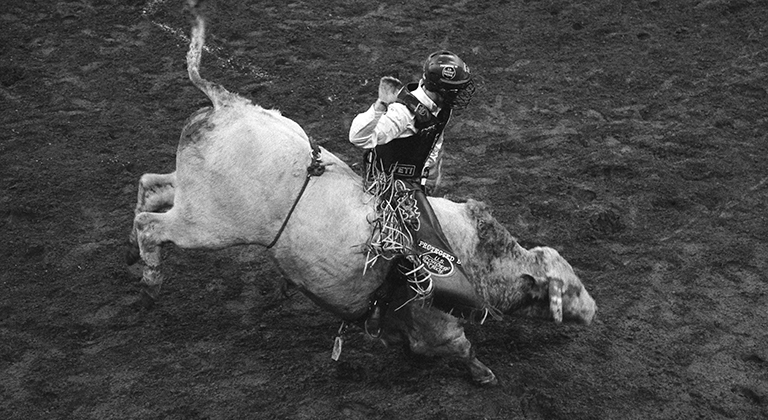 2) His dad taught him everything he knows, but he owes his life to PBR’s bullfighters. 3) The bulls have it better than him. And you, too. 4) Last season sucked. And he blames himself. 5) The best way to get in shape? Riding bulls! 6) When getting settled on a bull, using your brain is pretty dumb. 7) Most bulls are actually pretty mellow.